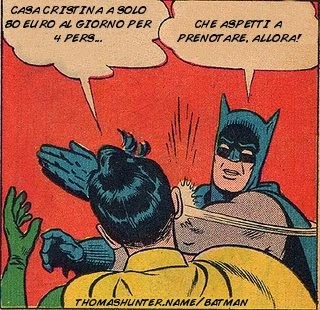 Last minute in Rome, super offer! 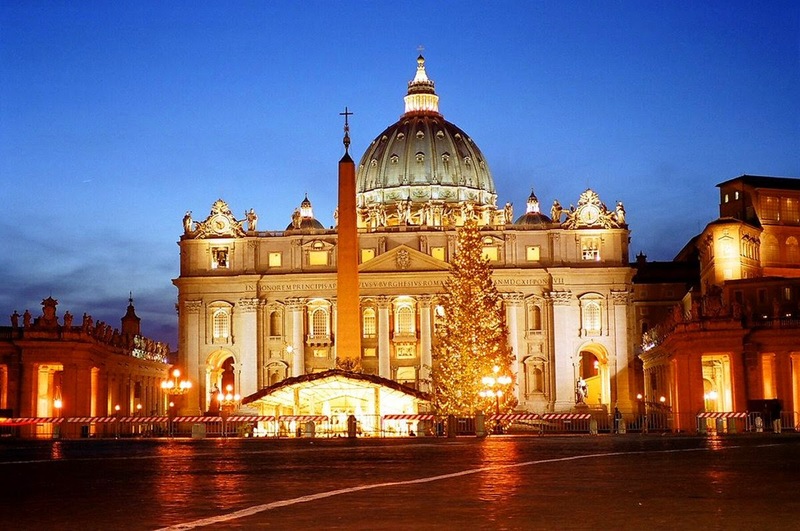 Take a chance for a very cheap stay in the heart of Rome: until 19 December, 120 euros per day instead of 190, for 4 persons. 2 double bedrooms, 2 bathrooms, living room, kitchen. From our windows right now. Spring came! 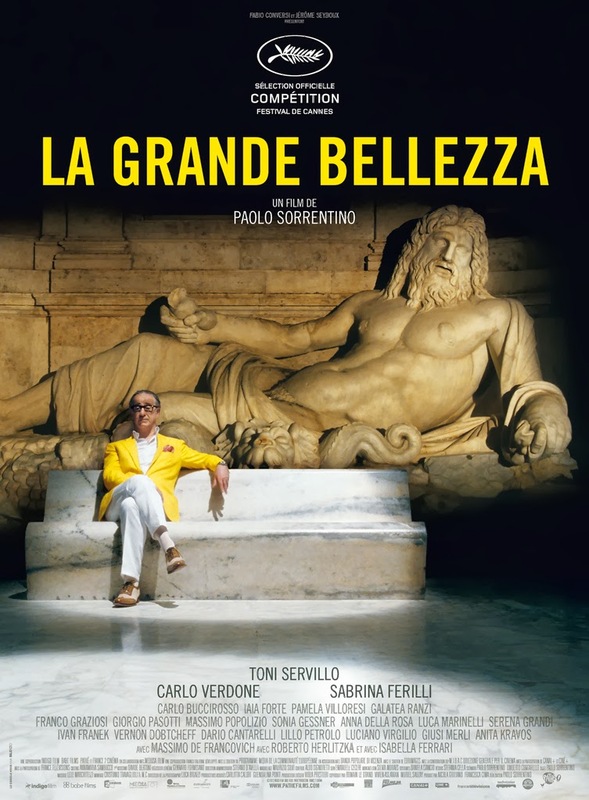 An Italian movie, completely shot in Rome, won the Academy Award! I found this funny and true article on the web, written by an american living in Rome, I think that's exactly how foreigners here feel. What's living in Italy really like? Here are some of the ways you'll know when you've lived here for a while—and that Rome has changed you (...for better or for worse!). 1. You walk into oncoming traffic without blinking. And you're impatient with others who don't do the same. 2. You know that living in the "Ghetto" isn't dangerous or cheap. It's luxurious. And expensive. 3. You set aside whole afternoons for tasks you used to think of as simple, like mailing a package or getting passport photos taken. (Every once in a while, these tasks take 15 minutes or less. When that happens, you're so astonished, you waste the next two hours by calling your friends to tell them about it, anyway). 5. You don't go outside with a wet head—not because you really think you'll get the colpo d'aria (and die! ), but because you can't stand the looks from everyone around you who does think you will. cRAzY PRicE ! ! ! Until January 30th, the whole flat for 4 persons at only 80 euros per day for our blog and Facebook followers! 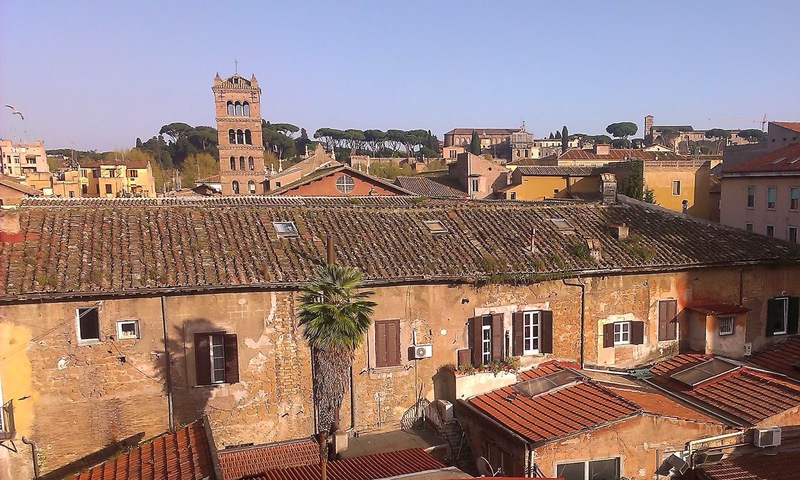 Casa Cristina is a wonderful flat in Trastevere, having a living room, 2 double bedrooms, 2 bathrooms and 1 kitchen. It has benne recently renewed and furnished with ancient furniture. Due to the low seasons, we're pleased to propose this very special offer. A holiday in the very center of Rome has never been so affordable, only 20 euros per person per day!